D.L. 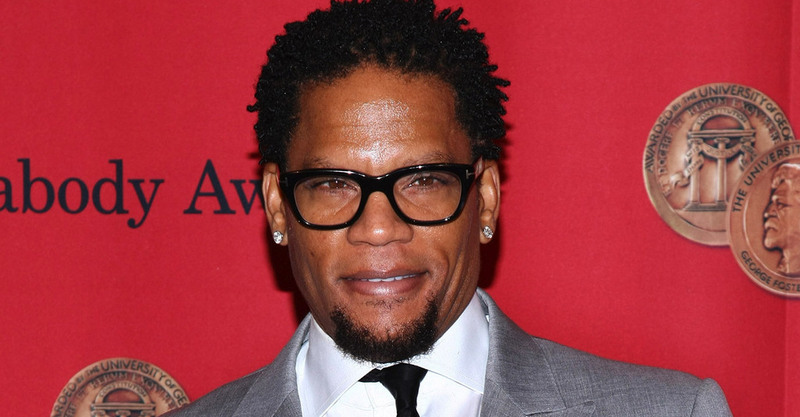 Hughley truly did “bring it” this past weekend at the Addison Improv and he brought four more of the fun­niest men on the planet with him. It was non-stop, wall to wall, head-shaking, hands in the air, gut-busting laughter in the house from the moment the first “warm-up” comedian stepped onto the stage until Hughley stepped off. 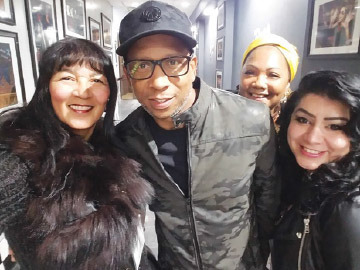 The set started off with Aziz Ansari, who tag-teamed with Clint Cooley, Jay Phillips and then Bo Dacious as they each took turns priming up the audi­ence’s funny bone to receive the incomparable, sharp-hu­mored Hughley. Hughley’s smooth, come­dic style and relevant material seemed flawlessly unscripted and was delivered with relat­able honesty and perfection. The clever combination of nat­ural comedic talent on Hugh­ley’s tour was one for the his­tory books. The audience barely had a chance to recover from one joke when another came bar­reling down causing roaring screams of laughter for three and a half hours. Darryl Lynn “D. L.” Hughley was born March 6, 1963 in Los Angeles, California to Audrey and Charles Hughley. 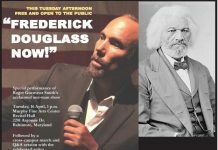 He grew up in L.A.’s South Central where the gang presence was thick and affiliation was al­most mandatory for survival. During those years as a member of the Bloods, Hughley was kicked out of high school for frequent misbehavior. After a close cousin was murdered Hughley want­ed to change his life’s trajectory. So, he quit the gang, got his GED and was hired as a telemarketer for the Los Angeles Times. 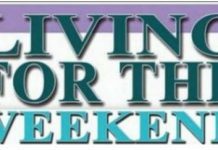 Soon after, he moved into a man­agement position and met his wife-to-be, LaDonna. In February 22, 1986, D.L. married La­Donna who later convinced the “funny man” to try his humor onstage. He started his comedic journey in 1992. After years of club dates, he was selected by BET as the first host of “Comic View” a stand-up comedy show where he remained till 1993. He also hosted Def Jam from 1992 to 1997. His current project, “Trust Me, I’m a Game Show Host” is packed full of truth and deception as contestants try to detect which of two game show hosts is telling the truth and which is telling a lie. Each time contestants are able to correct­ly choose which host is being honest, they are rewarded with cash. Hughley can be heard on Majic 94.5 weekdays. The D.L. Hughley Show airs from 2-6 p.m.